Is it possible to own your time? Listen as time management expert, Stephanie Wachman shares her strategies for a more profitable and balanced life to overcome those sleepless nights. 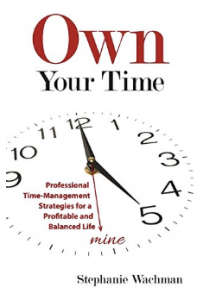 Stephanie Wachman is the author of Own Your Time: Professional Time Management Strategies for a Profitable and Balanced Life. 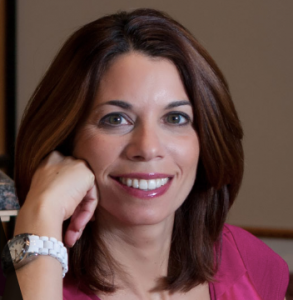 She’s a certified executive coach, author, speaker and trainer specializing in helping professionals achieve their goals by tapping into their natural abilities. Stephanie has more than two decades of experience helping corporate executives and business leaders compete in the global marketplace, while also sustaining healthy relationships and life balance. Specific recommendations to deal with uninvited distractions. “How-to” techniques for finding balance in your hectic life. The definitive answer to multitasking. Is it a good technique to maximize your time? Here’s how to contact Stephanie to find out more about her services.